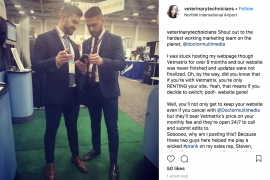 We love meeting veterinary health professionals from all around the country, and this week we are in Atlantic City for the Atlantic Coast Veterinary Conference! 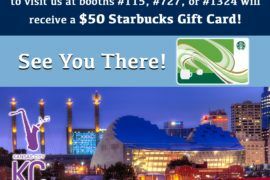 We know that you’ll be on a busy schedule between continuing education, general sessions, networking, and all there is to do in Atlantic City, but please do stop by and visit us at Booth #541 when you get a chance! If you or anyone you know needs help with their veterinary clinic’s online presence, Doctor Multimedia is the solution. Contact us today at 1-800-605-6987. 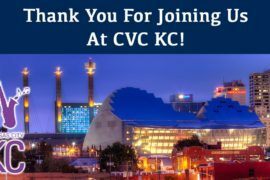 Thank You For Joining Us At CVC KC!